Discovered a new happy place during a recent meet-up with the Thursday Club* at The Walk in Jumeirah Beach Residence. 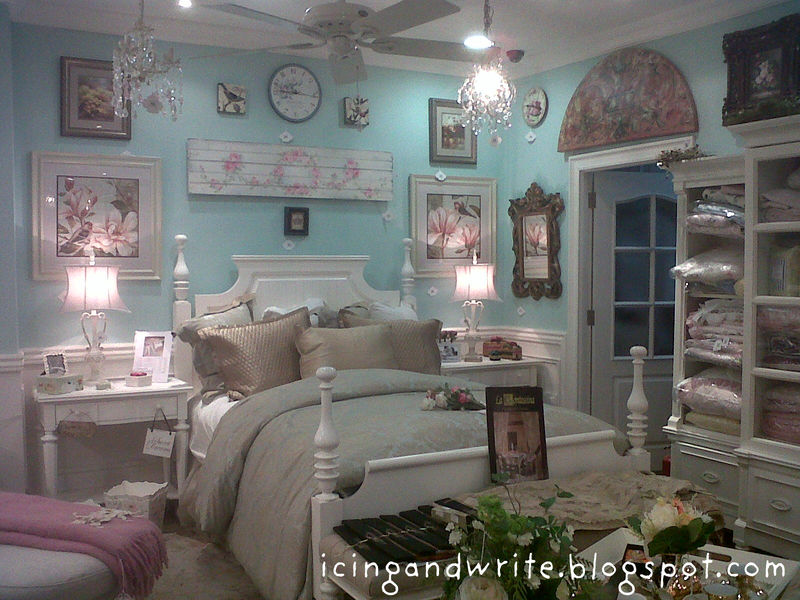 It's this small serene shop called Little Cottage by Cottage Chic. 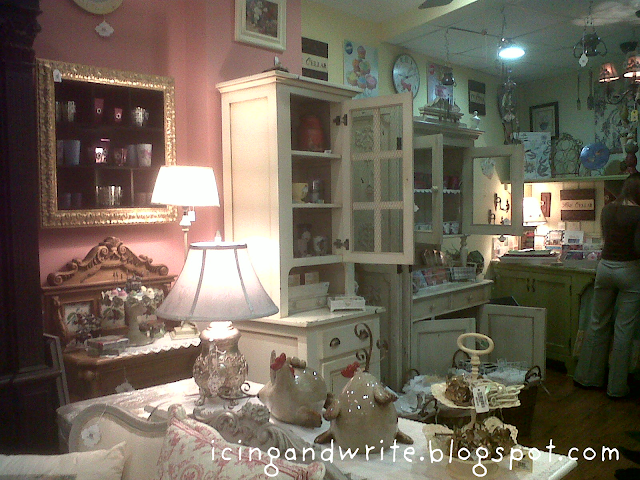 A hodge podge of shabby chic, dainty, and vintage pieces. Think pink, pastels, florals, romance, tea cups, sugar, spice and everything nice. I'm telling you, my eyes instantly lit up the minute I walked in and I couldn't help but smile from the heart while checking out their items. Stepping inside this store was such an amazing visual treat. 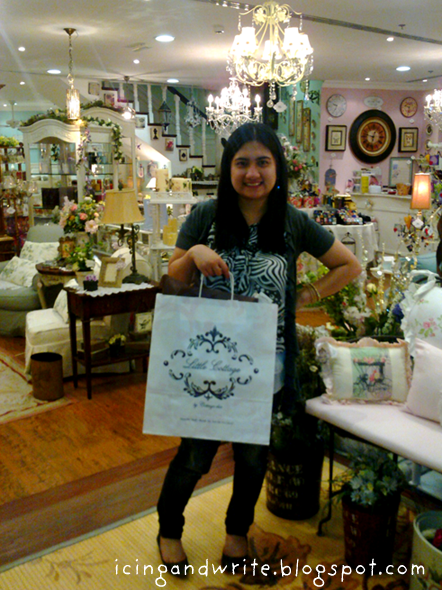 It's truly a treasure trove of pretty little things that reflect every girly girl's childhood dreams and fantasies! This noob baker even spent almost an hour in their kitchen accessories section where I found some more baking tools to add to my growing collection. It doesn't hurt as well that they are affordable and look incredibly cute beyond words! In short, I had a major spree that the boyfriend almost had a heart attack. Haha! *Thursday Club : It's just mainly me, the boyfriend and also Bernard. We make it a point to meet and hang out every Thursday night for dinner and coffee to unwind and destress. I'm so excited that we'll have a new addition to the group when Bernard's wife moves here this March.